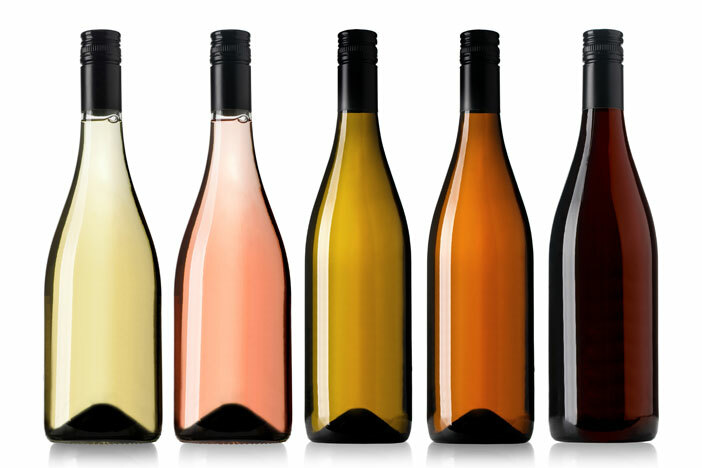 We offer a wide range of wine bottles to cater to your filling requirements, available in a variety of colours and weight range. 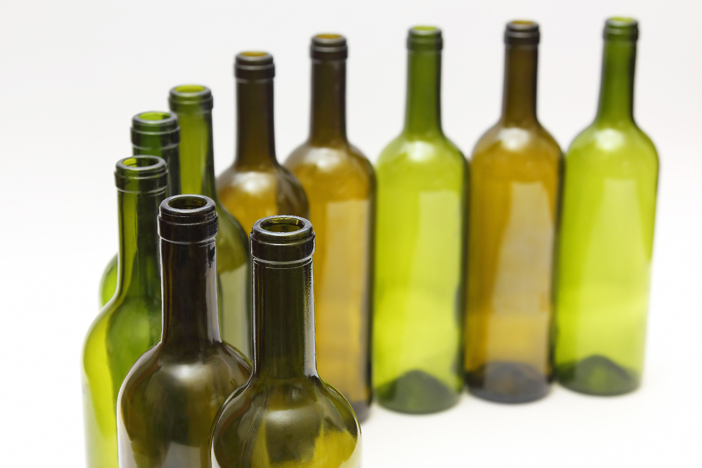 We have standard bottles complying with the technical specification suiting Australian Wine bottling lines. The neck finish is C.E.T.I.E GME 30.06 complying with the global BVS standards.